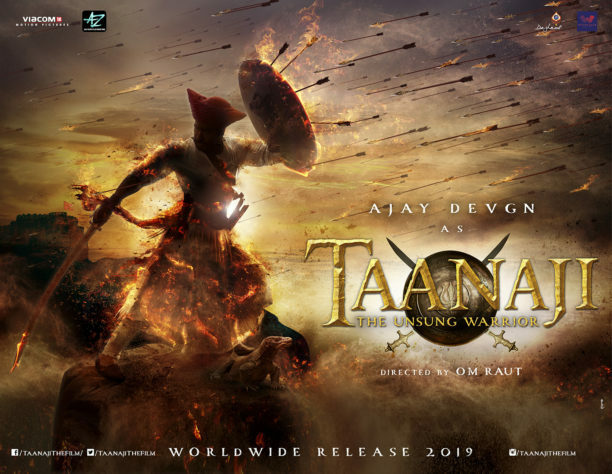 Actor and filmmaker Ajay Devgn starrer Taanaji: The Unsung Warrior will hit the silver screen on 22nd November 2019. The movie will showcase the life of this unsung warrior of glorious Indian history, who fought for his People, his soil & his King Chhatrapati Shivaji. 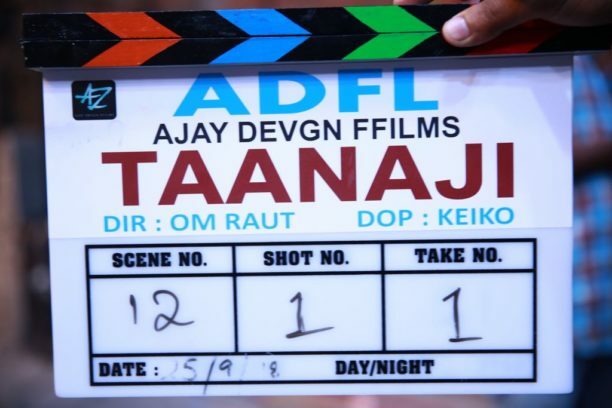 The film is directed by Om Raut and has started filming today. Here is the teaser poster ICYMI! 15 queries in 0.431 seconds.